Giant.. dandelion? I was perplexed! But then I found out it’s a salsify. The purple flower you saw in my previous entry is the salsify in bloom. 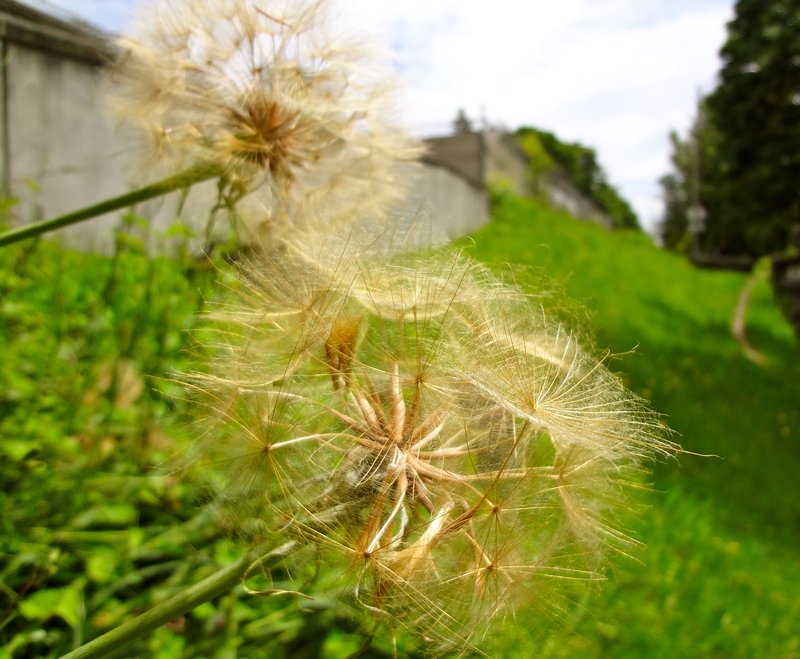 Their seeds are dispersed the same way as the dandelion. Interesting eh?